Romanov also said that Khazarian top Mafiosi Heinz (Henry) Kissinger had died and that there was nobody to replace him in the Khazarian power structure. We been told many times in the past that “Kisssinger is dead” only to have him appear in public shortly after we published the information. So, Mr. Kissinger, if you are still alive, please appear somewhere in public to be photographed and filmed. If he really is dead though, this would be a huge breakthrough because Kissinger has been the man behind the 60-year Khazarian mafia hijack of funds meant to be used for the benefit of this planet. This could also be why veteran career CIA and State Department officials are now handling the gold negotiations with the Dragon family in Asia, WDS sources say. The gold is already available so, the delay comes from the people controlling the dollar printing (or inputting) facility. There are multiple meetings going on about this issue, especially in Washington DC, and these in turn are connected with the talk about having the Pope resign and Kissinger removed from the scene. More meetings on this issue continue this week. 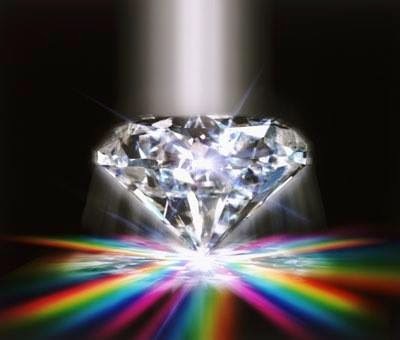 In any case, if you look at the following links you can see very clearly that, as far as the real world is concerned, Khazarian mafia control of the economy is finished. 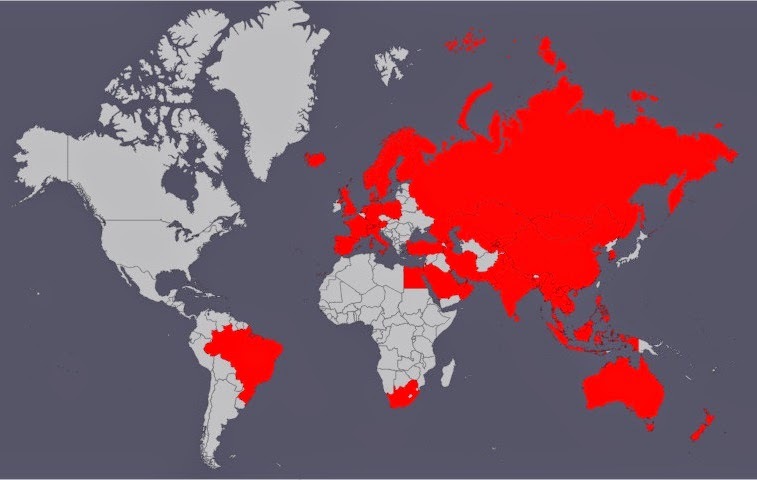 The first is a map showing in red the countries enrolled in the Asian Infrastructure Investment Bank or AIIB. You can see that apart from African nations and the Americas minus Brazil, most of the world is already on board. The next link shows these countries in terms of purchasing power parity (real) GDP. Again you can see the AIIB countries are overwhelmingly large in the map. The US looks huge too but, people who know the real world know that US GDP is exaggerated by about 50% through financial fluff (numbers in bank computers not connected to reality) and fake statistics so, you need to imagine it half that size. The final link shows countries that have China as their number one trading partner versus those that have the US as their number one trading partner. Again you can see China has more than double the US in influence on the real world of trade. LIVE!! on the grounds of Prince Home.